The Best Shark Dive in the World! : Jawline! 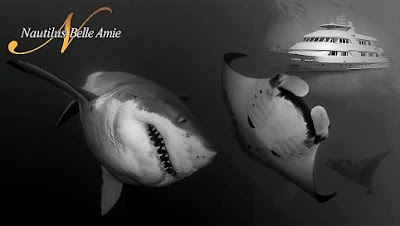 This was shot aboard the luxurious Nautilus Belle Amie, the new flagship of Nautilus Explorer & Nautilus Belle Amie. 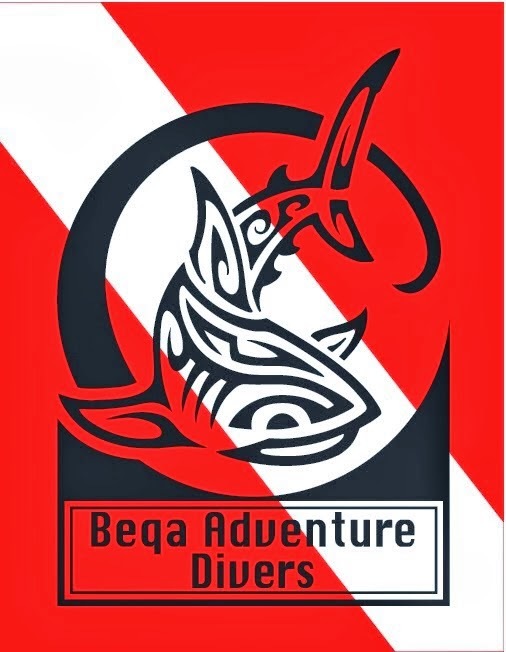 The Nautilus Group are a member of Global Shark Diving, your one stop shop for responsible, safe and long term sustainable Shark diving.